You may know Kyle from his wildly successful blog, The Penny Hoarder. 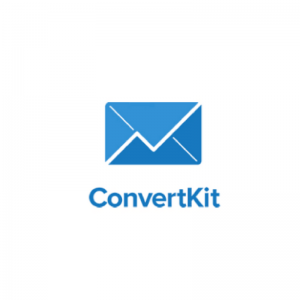 Kyle reaches millions of readers every month with practical money-saving tips. 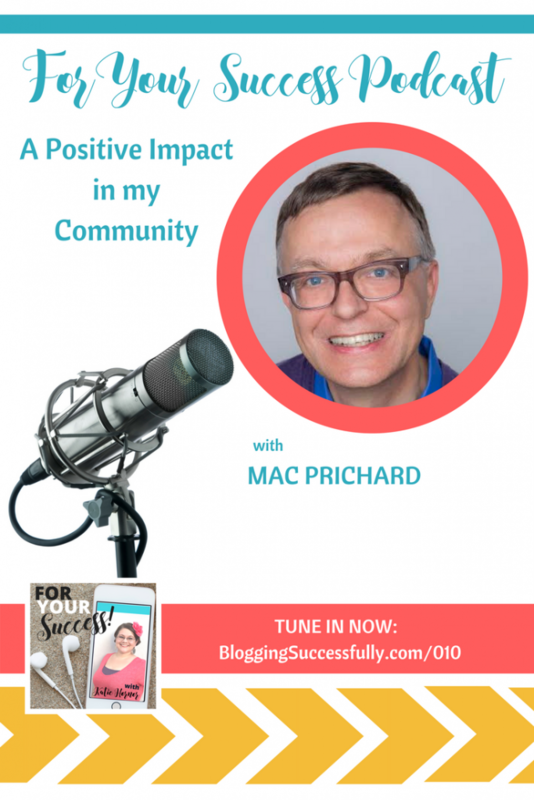 Today I am excited to have as my guest Mac Prichard, of MacsList.org Mac calls himself a late bloomer, as he already had a full career in government, politics, and non-profits. What began as a side hustle in his mid-forties has turned into two 6 figure online businesses. 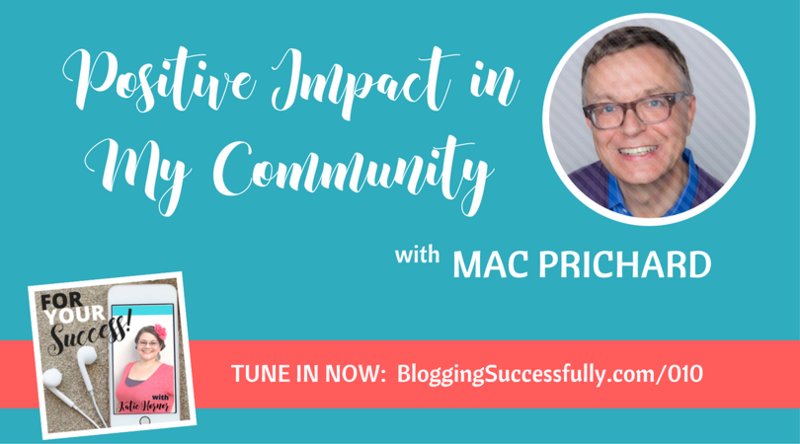 Mac is quick to say that the energy he felt after helping others find their dream jobs is what has spurred him onto his own success. It’s a fact that businesses hire either people they know, or someone recommended by someone they trust. Mac’s goal is to teach anyone, whether just getting out of college, or much further along in their life, how to look for work, and how to land the job that will be the best fit for them. Mac clearly remembers the feeling of having one foot in the rowboat and one foot on the dock as he began Prichard Communications. He was working part-time at a university and part-time on his business, and he saw the need to focus on either one of the other. His experience working on a dozen political campaigns gave him what he felt like he needed to start a successful business. Campaigns are much like start-ups; a conversation around the table about possibilities, donors, family and friends involved, and a system to promote your candidate/product. The only difference is that this “campaign” wasn’t going to end come November. Outsourcing – Finding people to do things that he wasn’t good at was Mac’s first system he put in place…things like bookkeeping, payroll, taxes, and administrative duties, etc. Peer Communication – Learning from others in his field; talking to people about their businesses and problem solving within the business model. No matter what field you may be in, there are others already doing the work and you are in need of. Fill the need when you get plugged into your group of peers. Mac recalls the very first time he had someone tell him that they had gotten a job through his Mac’s List job board. Although it was up to the person to apply for the position, prepare for an interview, and do well enough to be offered the job; Mac saw that he was helping people…not only the person needing the job, but also the company looking for the best candidate. That was a very gratifying feeling. Mac didn’t monetize the site for the first nine years; he ran the site as a community service and as a way to network with others. When he realized that his hobby project had become a part time job, he decided to close it down. He just didn’t have the time to run his regular job and this free project anymore, and it took a back burner. After not listing any jobs for a month, people started calling him, telling him how much they missed his service. His weekly newsletter, that at the time had a couple of dozen subscribers now goes out to 28,000 weekly subscribers! 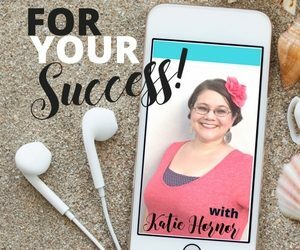 Are you trying to get a business off the ground, but feel like you’ve hit a wall? For Mac, success means making a positive difference on issues he cares about and in the community where he lives and works. This is what drove his career in public service and continues to drive him today. It’s all about helping people and helping communities. Mac has a brand new book out called Land Your Dream Job Anywhere, which is a compilation of 5 years of blog posts on how to find your dream job. You can purchase it through our affiliate link here.